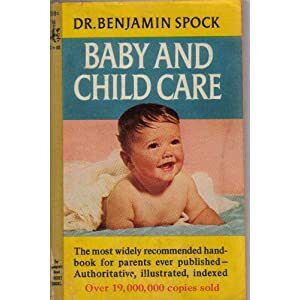 Why Was Dr. Spock’s ‘Baby and Child Care’ So Influential? Dr. Spock has yielded a lot of ground to a new generation to child-rearing experts like the American pediatrician Bill Sears and the British psychologist Penelope Leach. But it’s hard to overstate the influence of his Common Sense Book of Baby and Child Care on parents of baby boomers. First published in 1946, Spock’s guide helped to introduce to America the theories of Sigmund Freud, including that “infantile experiences” and “repressed sexual desires” led to unhappiness in adulthood.